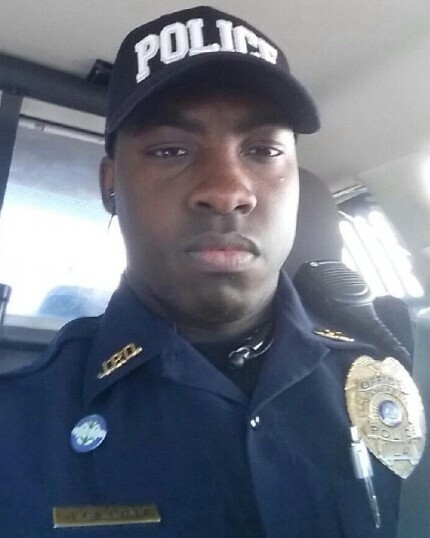 Police Officer Juandre Gilliam was killed in a crash during a vehicle pursuit at approximately 10:30 pm. A vehicle he was attempting to stop for a traffic violation fled, and he pursued it onto St. Peter Street where his vehicle overturned near Route 182. Officer Gilliam was extricated from the vehicle and transported to Iberia General Hospital, where he succumbed to his injuries. Both occupants of the vehicle, one adult and one juvenile, were arrested a short time later. 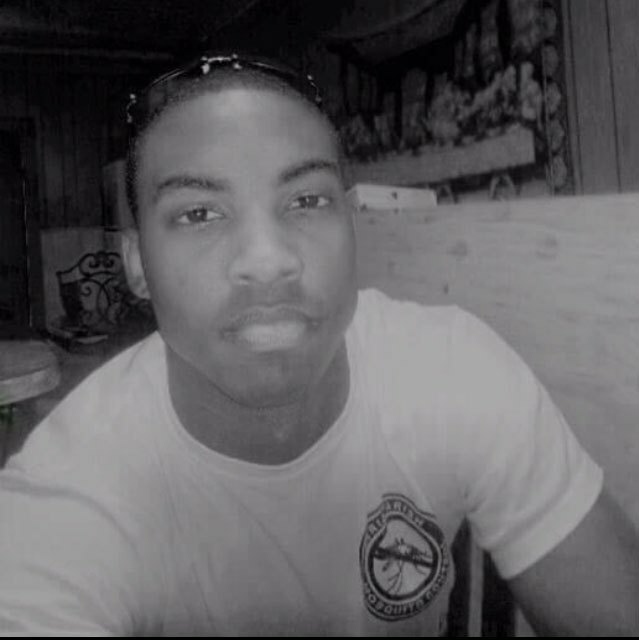 Officer Gilliam was U.S. Army veteran. 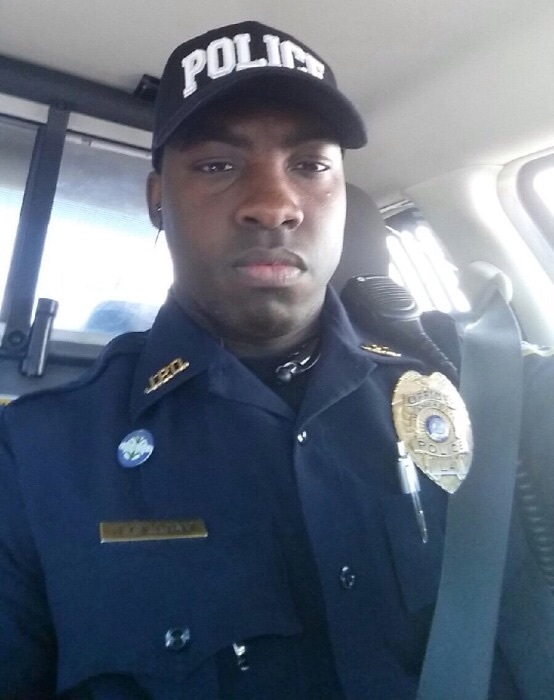 He had served with the Jeanerette Police Department for two years but had only graduated from the police academy three weeks prior to the crash. He is survived by his expectant wife and two children. I loved him very much. He was one of my best friends and brothers in God. I hardly knew him yet he was loved by so many people including me. 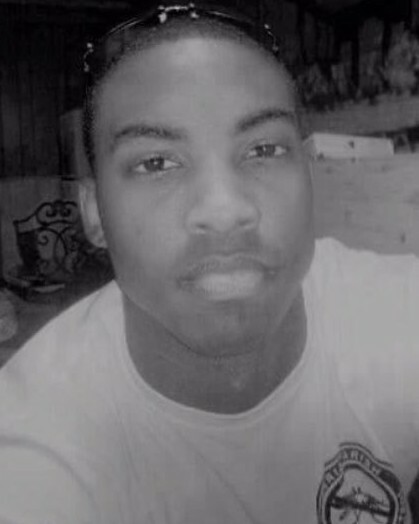 Juandre Gilliam was one of my best friends and brothers in God and he always will be forever. May he rest in peace. BERT GRACE.